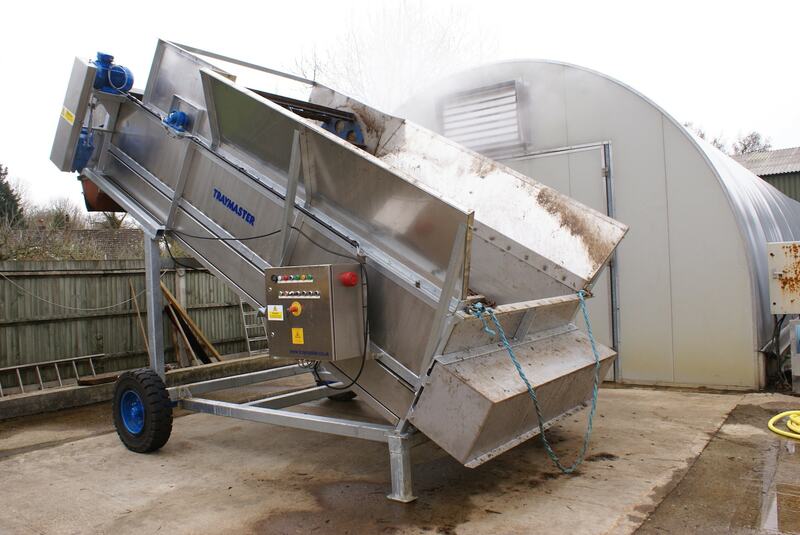 Essential for successful aerated floor composting for filling aerated pads, bunkers or tunnels. 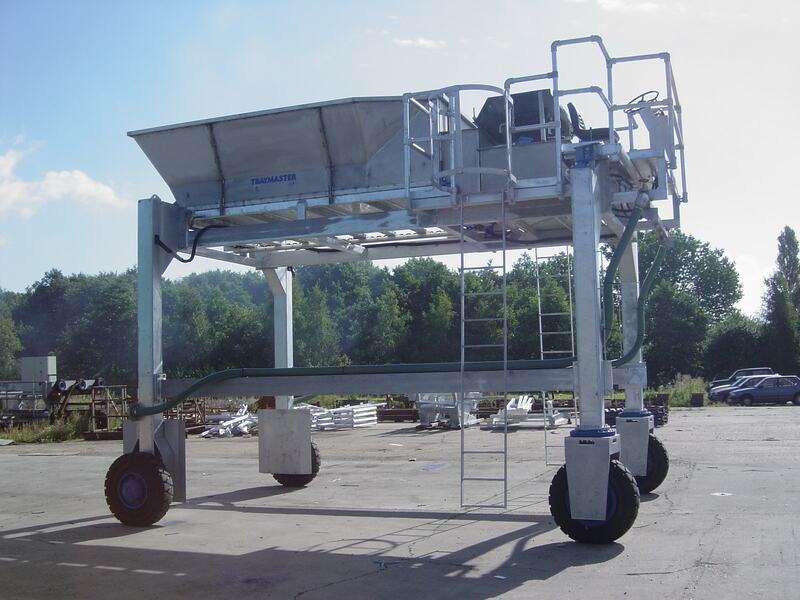 Different configurations can fill from 30 to 400 tonnes per hour, with filling widths up to 10m and filling heights up to 8m. 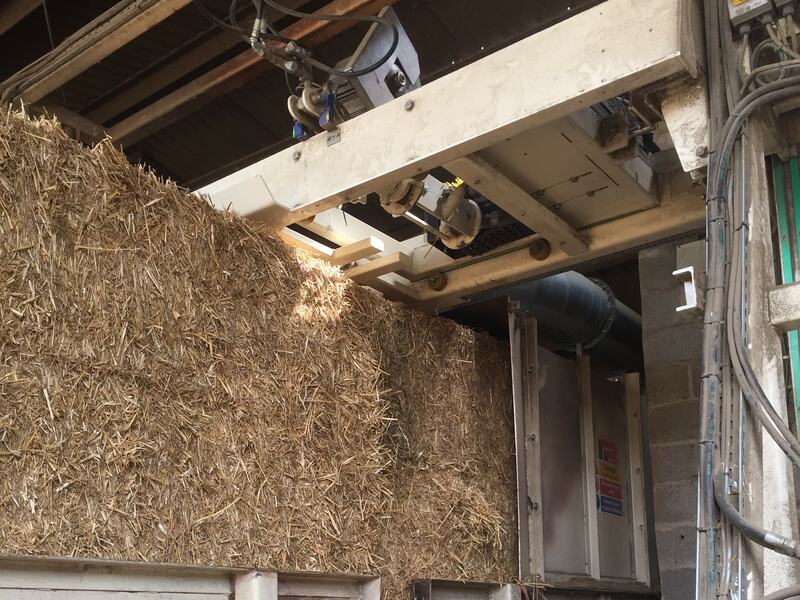 The biggest cost save in Phase 1 history, breaks bales and blenDs materials up to 300 tonnes per hour. 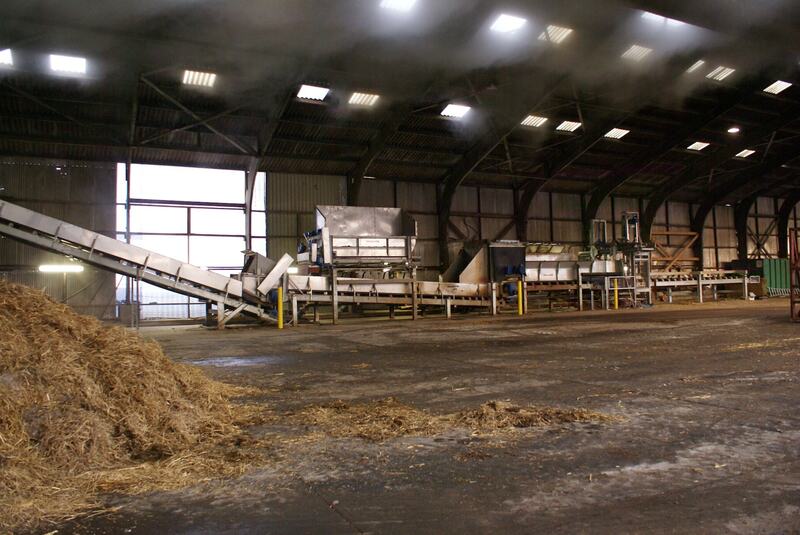 Breaks only sqaure bales positioned in widths of either 4 or 6 meters. 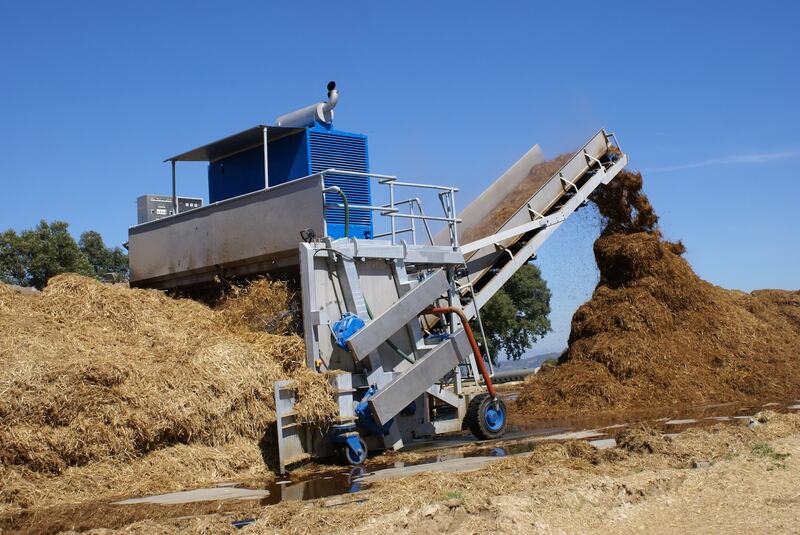 Fully automatic bale breaking blending line. 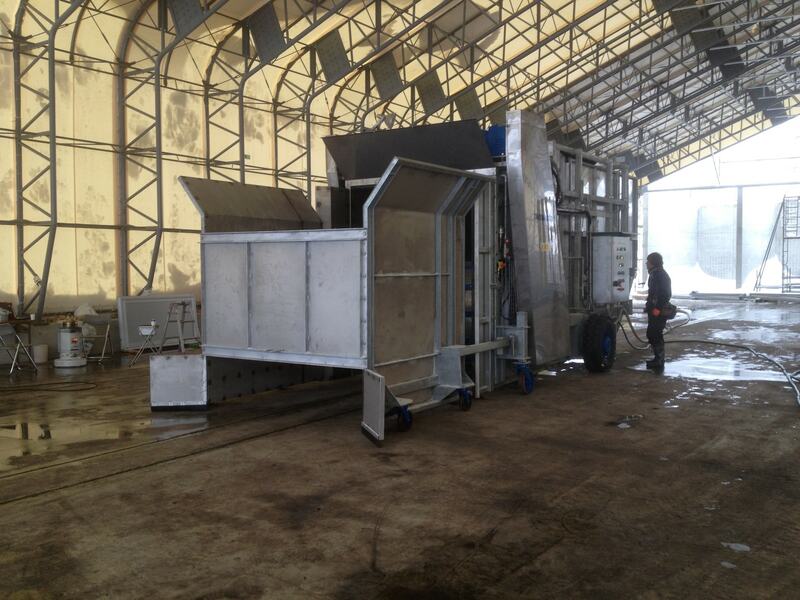 Equipped with a bale destringing unit, breaking and blending up to 80 bales per hour. Additional dispensers can mix various supplements to the straw. Various configurations to achieve homogenous mixing of materials. 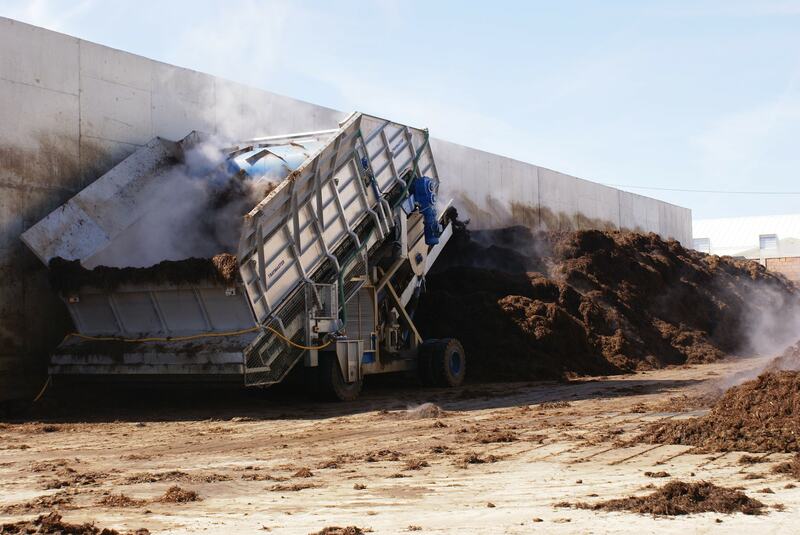 Traditional method of composting, capable of processing 50 to 150 tonnes per hour. Pile widths 1.5m to 2.5m with a unique slow speed pickup drum. 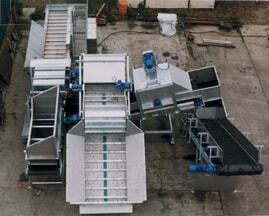 Horizontal string removal machine developed for the waste industry. Fully automatic and runs continuously 24 hours per day. Reducer hoppers of various sizes to regulate, mix and break lumps. Fixed or variable speed from 30 to 300 tonnes per hour. For effiicent and accurate application of supplements to windrows.